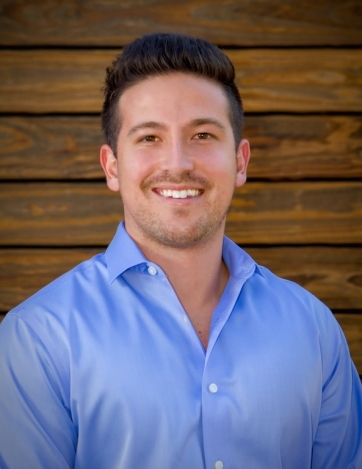 Steven has lived in Scottsdale, AZ for 10 years and a Realtor with The Brokery. He is known for his perseverance, integrity and for being a trusted source for his clients. His clients appreciate the peace-of-mind that comes from knowing that they are being kept well informed, so that they know exactly what is going on at each step of the transaction. His tenacity and concern for his clients results in high level of repeat and referral business. I want to work with Give Back Homes to help out families in need and to make their dreams come true by being home owners. Every deal that I close I will donate $100 to a build in the hopes of helping a family get the home they have always wanted.